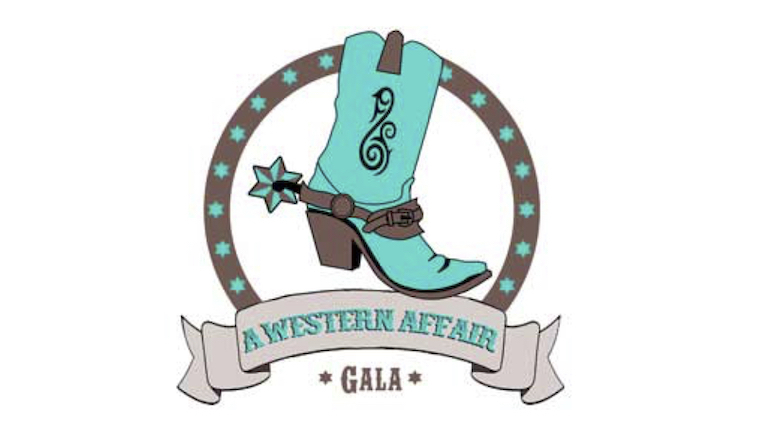 Put on your cocktail wear with western flair for a fun-filled evening of community to support Temple Isaiah. Enjoy time with your friends during a western-themed extended cocktail hour with silent auction followed by catered and seated dinner, entertainment and dancing. Cocktail only tickets $75. Gala tickets $150. Sponsorship opportunities available. Space is limited, so don’t miss out! Questions? Please contact Jen Boxerman at jen@temple-isaiah.org or 925.283.8575. Details at: temple-isaiah.org.